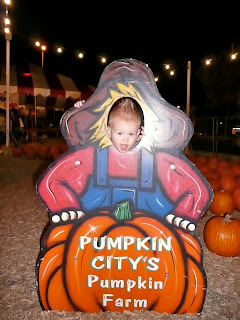 We visited the local Pumpkin Patch for some Halloween fun. 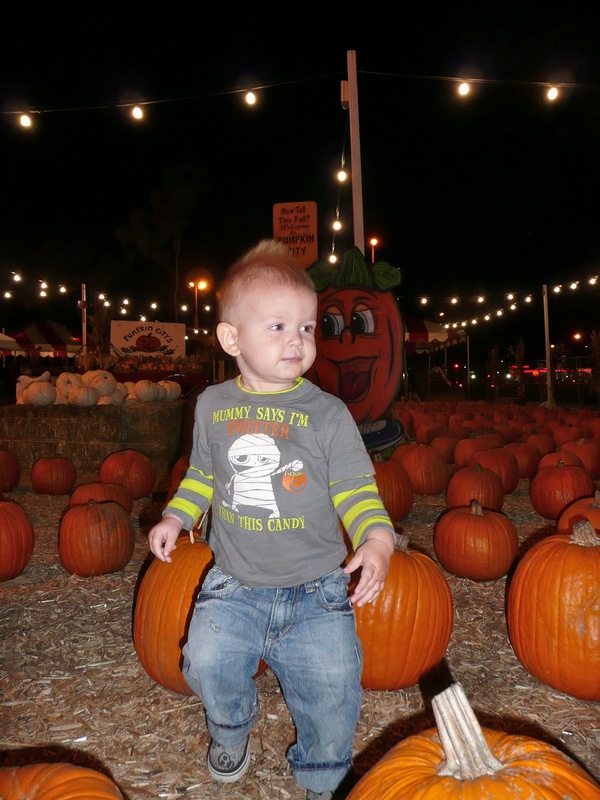 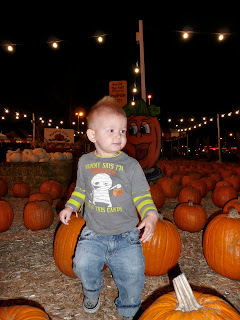 Cash loved picking up the pumpkins and throwing them. Luckily none of them broke. 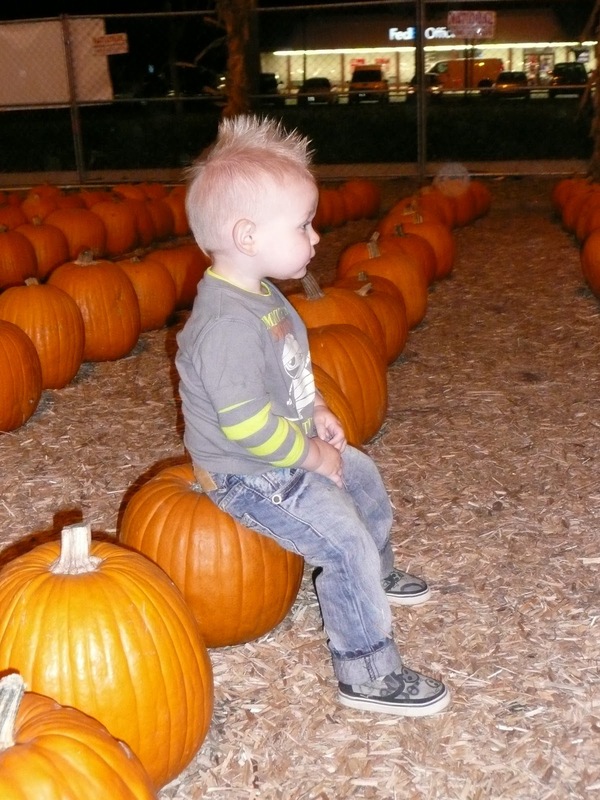 Whenever he would get to a big pumpkin, he would just take a seat, but his goal with the little ones was destruction. 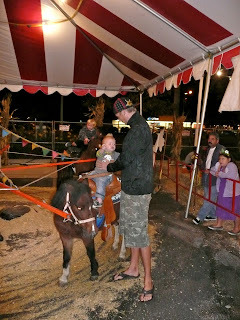 He was initially really scared of the pony, but then he found his groove and started riding with no hands. 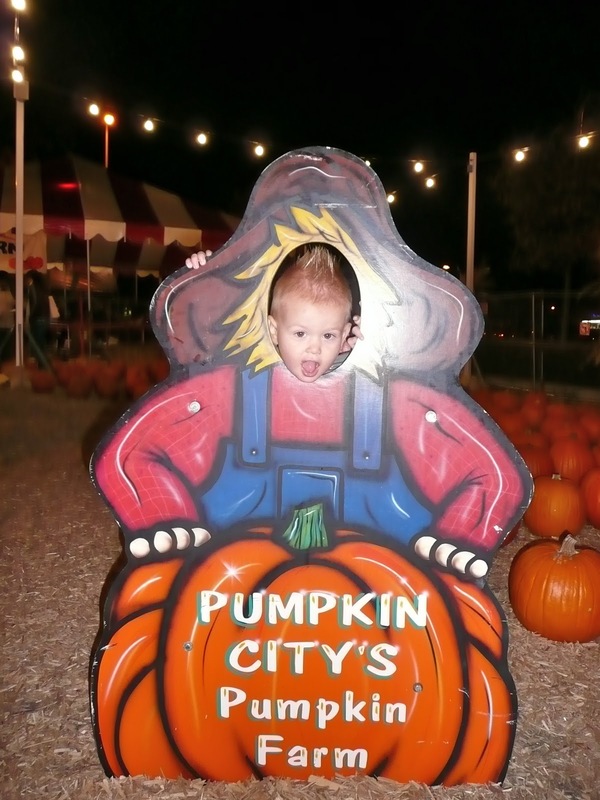 I was so proud of him. Concurring his fears one pony at a time.